Ready, set, swing! 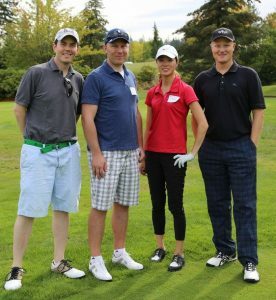 Player and team registration are now open for the 2018 NW Children’s Foundation Golf Classic on Friday, September 14 at The Golf Club at Redmond Ridge. Join us as we tee off another year of making hope work, with cool drinks, fun games, friendly competition, raffle drawings and our post-event dinner buffet and awards presentation. Most importantly, you’ll be aiding the effort to end the cycle of child abuse and neglect in our community. When you golf, kids win! Space is limited – register today.